Walkney is a project designed to allow unlimited creativity and bring new and exciting ways of thinking into the world of alternative music. 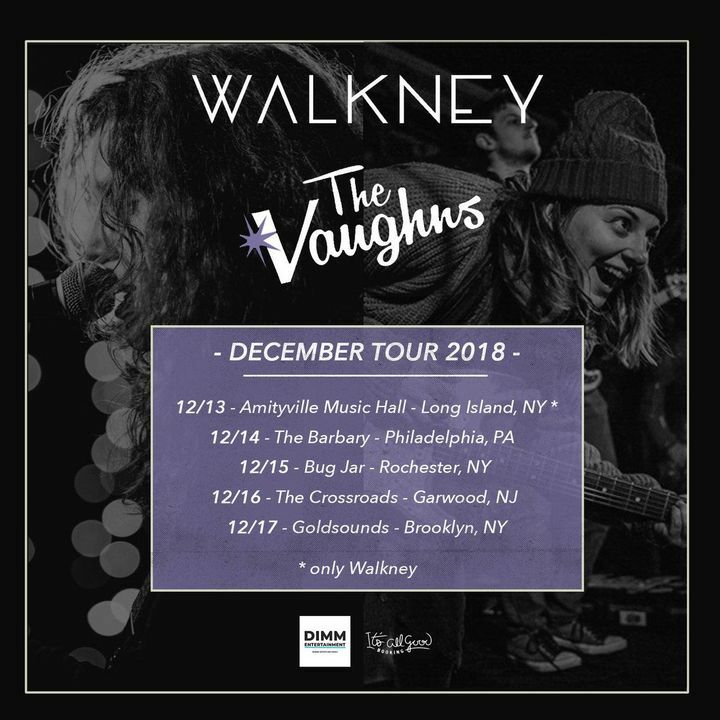 Excited to be hitting the road in December for some shows on the east coast. Tickets are on sale now - hope to see you there!